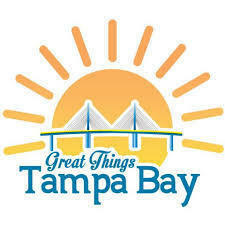 Audioboom / "Great Things Tampa Bay" w/ Kyle Sasser "Podfest Report"
Do you have an interest in podcasts or podcasting, or maybe just meeting a great local group of people helping each other out? The Florida Podcaster’s Association is just one such place. Every month Chris Krimitsos hosts 40-60 podcasters at a public meetup in Tampa.